A hotel is more than just a place to crash for the night—when you’re traveling, you expect certain luxuries along the way, from a smiling hotel clerk to crisp white sheets. But a recent report found that some hotels just don’t impress. 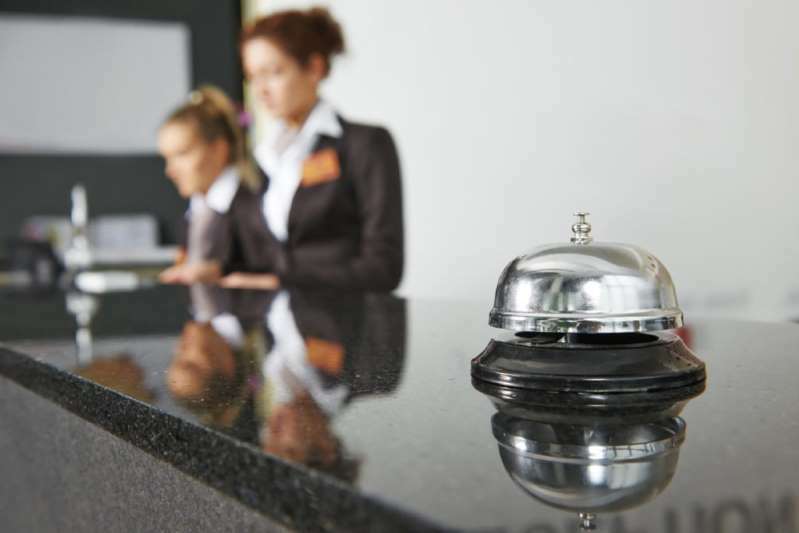 The American Customer Satisfaction Index ranked 32 of the most popular hotel chains in the country based on reviews, giving each a customer satisfaction grade between zero and one hundred. The average hotel got a score of 76, but two sunk below the rest: Days Inn and Motel 6. Both economy chains earned a score of just 65, which would be a D on most grading scales—far from satisfactory. The numbers aren’t too surprising, considering that Motel 6 and Days Inn are both known for their cheap rates, not their spectacular amenities. But it seems you get what you pay for. Consumer Affairs gives Motel 6 and Days Inn 1.5 stars and about 2 stars, respectively, based on customer reviews and complaints nationwide. Some words in the reviews that stand out are 'sketchy,' 'filthy,' and 'rude.' Not quite what most guests are looking for—and we cringe thinking about what the 10 germiest spots in hotel rooms must look like there. Of course, every traveler has options, and some hotels on the ACSI list blew those out of the water. AC Hotels by Marriott topped the list with a score of 84, and Hilton Garden Inn was a close second at 83, meaning these upscale brands earned even better reputations than some luxury or upper upscale chains. Travelers on a budget could also consider booking a room at the best-ranked economy chain, Econo Lodge, which had a score of 73. To upgrade without breaking the bank, use these 16 tips for saving money on hotel rooms.